What is a Life Insurance Rate Class? 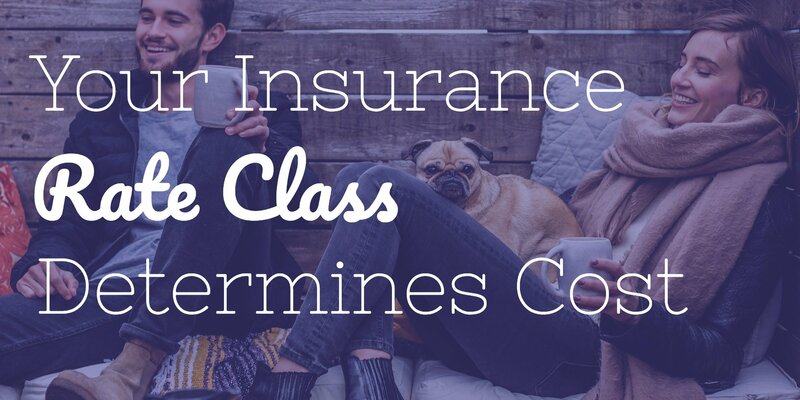 If you’re trying to determine how much your life insurance coverage will cost, you may have come across the term “rate class.” Just exactly what is a rate class? The short answer is that it is a way of coming up with how much risk an applicant for coverage will pose to an insurance company, and in turn, how much to charge in premium. Whenever anyone applies for life insurance coverage, the insurance company wants to know just how much risk it may be taking on if they approve the applicant for a policy. There are a number of different parameters that go into the pricing of life insurance. These include the type and the amount of coverage that is being applied for. 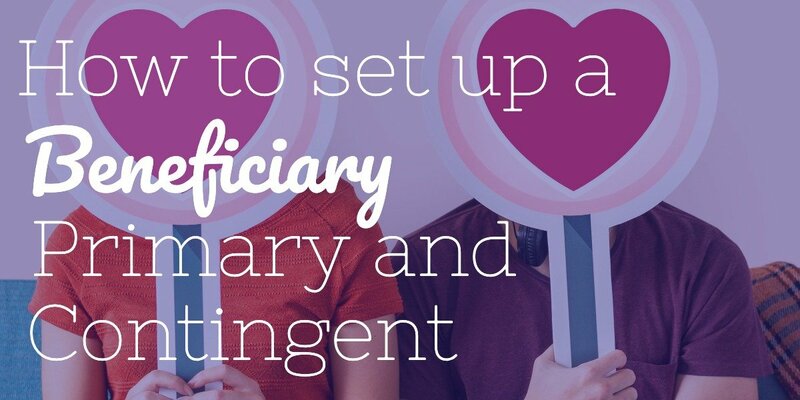 In addition, because life insurance rates are also determined in large part on a person’s anticipated life expectancy, an applicant’s age, gender, height and weight, and overall health are typically also considered. Likewise, life insurance companies will factor in other details, too, such as whether or not the applicant is a smoker, and whether he or she participates in “risky” activities, such as rock climbing or scuba diving. 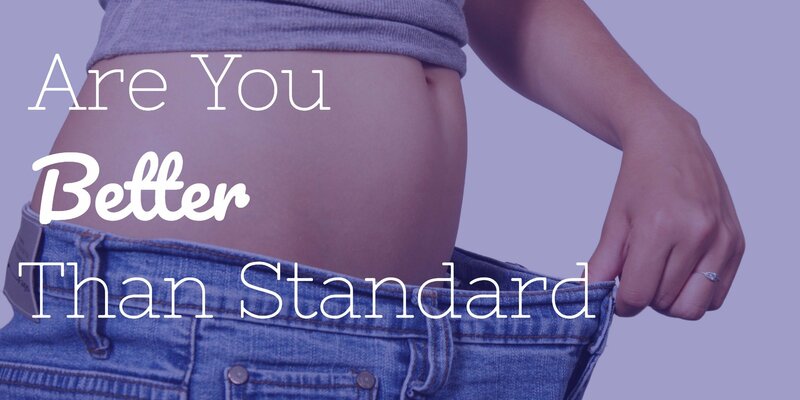 If an applicant is in extremely good health, and also falls into a better than average height and weight range, then it may be possible to qualify for a preferred plus rate class. This will also yield the lowest premium rate. Those who qualify for the preferred life insurance rate classification (or class) are also in excellent health. However, they may have a slight health issue, such as cholesterol that is just a bit above average. With the standard plus rate class, an applicant is again in very good health. However, there may be a few slight issues (which are still not serious, but more so than those in the Preferred category) such as high blood pressure or being slightly heavier than what his or her normal weight range should be. The standard life insurance rate classification is where those who are in average health will typically fall. That is because insureds in this category have an average life expectancy for their age and gender. Individuals who are in this class may also have some slight health issues, such as being overweight. In addition, they could have a parent who was diagnosed, and subsequently died, due to a certain disease such as cancer or stroke. Those who are smokers will generally pay two- to three times more for life insurance, all other factors being equal. However, if an individual who is a smoker is in excellent health, and he or she would otherwise fall into the Preferred smoker rate class, they may be a prime candidate for the Preferred Smoker class. Likewise, a smoker who is in average health and would have otherwise been qualified for the Standard rate category will generally be placed into the Standard Smoker rate class. What is a Substandard Life Insurance Rate? A substandard life insurance rate is how much will you pay for coverage if you’re not in good health? In the insurance world, they are called tables rates and flat extras. If you aren’t in the best of health, it does not necessarily mean that you won’t qualify for life insurance at all. 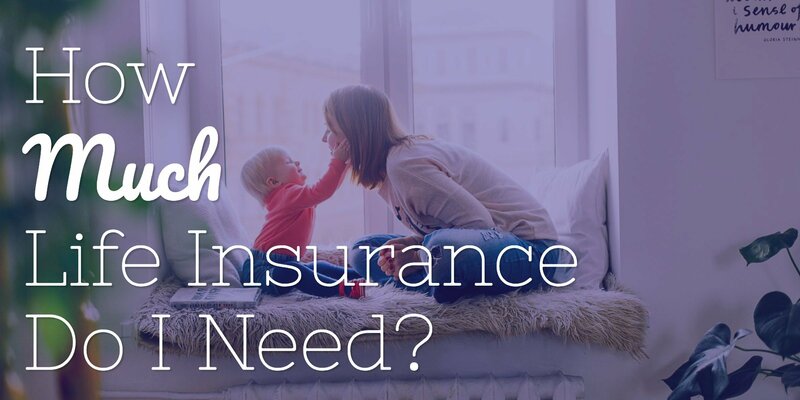 However, it could be that you will have to pay more for your coverage or opt for a Guaranteed Issue life insurance policy. One reason for this is so that the insurance company can compensate for the added risk that it is taking on due to a lower life expectancy and ultimately, the higher likelihood for having to pay out a claim. What is a Table Rate? Insurers may also use a life insurance rate table for determining what to charge a particular applicant for coverage. In this case, if you have been diagnosed with a health issue that would place you below the standard rate class, life insurance companies usually have something they call “table ratings.” This means that an additional amount of premium will be added to your policy in order to help the insurance company compensate for the added amount of risk. In many cases, each “table” is assigned either a number or a letter (such as 1,2,3 or A,B,C) by the insurance company whereby each number or letter represents an additional percentage of premium – usually 25% – to be added on. So, for example, if you had a health condition that deemed you a Table 3 rating, then the insurance company would tack on an additional 75% to your policy’s premium (25% x 3 = 75%). What is a flat extra rate? There may also be cases where an insurance company will add on an extra charge to your premium temporarily. This charge is typically referred to as a flat extra. 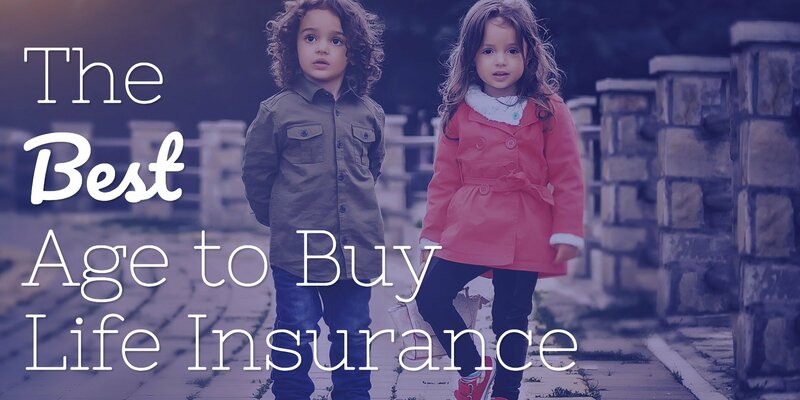 If, for instance, someone is a cancer survivor, the insurance company may add on an additional $5 or $10 per $1,000 in coverage for the first five years that he or she owns the policy. Once that time period has elapsed, though, the flat extra charge will drop off. 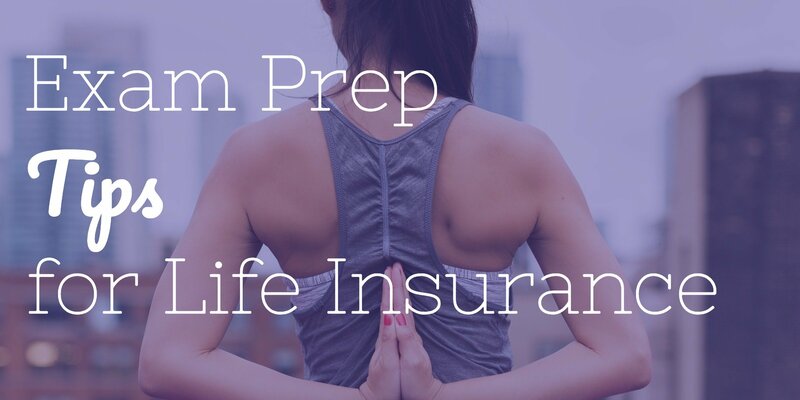 What’s Your Life Insurance Health Class? Not sure how much you’ll have to pay for life insurance? The best way to find out – and to locate the best deal – is to compare several options from multiple insurance companies. And the easiest way to do that is to use our quote engine and work with an independent insurance brokerage like Insurance Geek that has access to numerous life insurance companies. 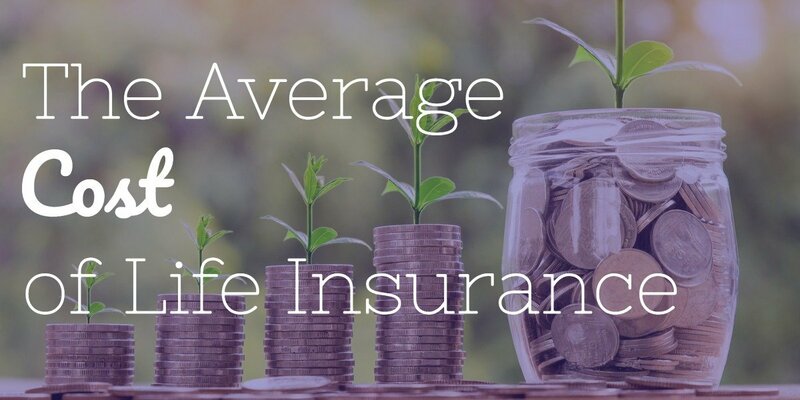 At Insurance Geek, we are affiliated with more than 30 of the industry’s top life insurance carriers, so we can help you to find the coverage and the premium price that is right for you, and for your budget. 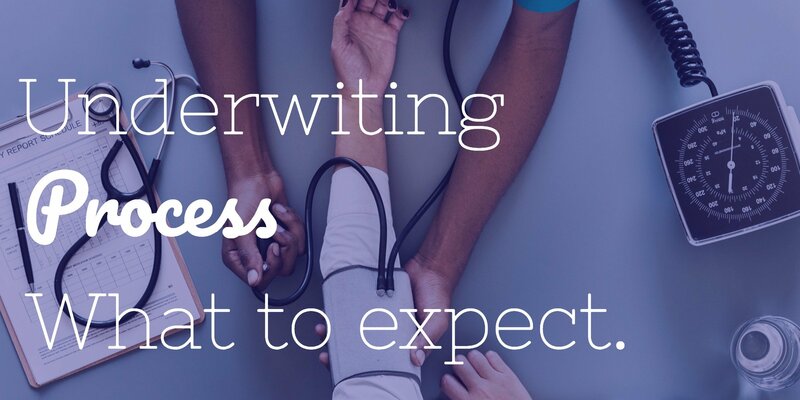 Not all insurance companies follow the exact same underwriting guidelines when pricing life insurance coverage – even for the same type and amount of coverage. So, by comparing your options through Insurance Geek, you can not only get the right coverage, but you can do so at the right price. We focus only on insurance, so we’ve already done the heavy lifting for you. Give Insurance Geek a call today!